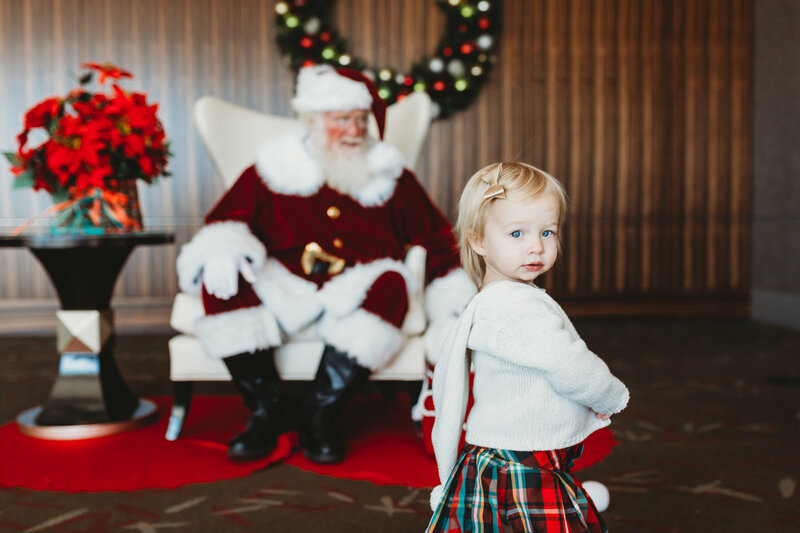 Mark your calendars for Saturday, November 17, 3:00-5:00, for FREE pictures with Santa courtesy of Amanda Scott photography. Please join us at The Colcord Hotel locates at 15 N Robinson Ave in Downtown OKC. Our Santa is the real deal with looks straight from the North Pole and can also be found at: kriskringlechristmas.com. Families, this is also an opportunity to be able to bring any baby/child remembrance items you would like to incorporate into your family holiday pictures.